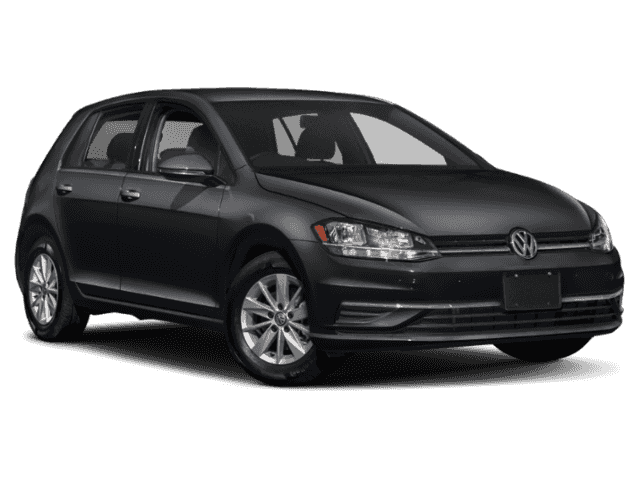 2019 Volkswagen Jetta S (Model #: BU32MS VIN# 3VWC57BUXKM066043). MSRP $20,985.00. Lease for $205.25 per month plus tax. On approval of credit. 1 at this lease. 39 months lease. $0.00 down payment + $0.00 incentive + $0.00 security deposit; plus tax and license. Lessee responsible at lease end for mileage in excess of 7500 miles per year at $0.20 per mile. Financing available through Volkswagen Credit. Expires 04/30/2019. 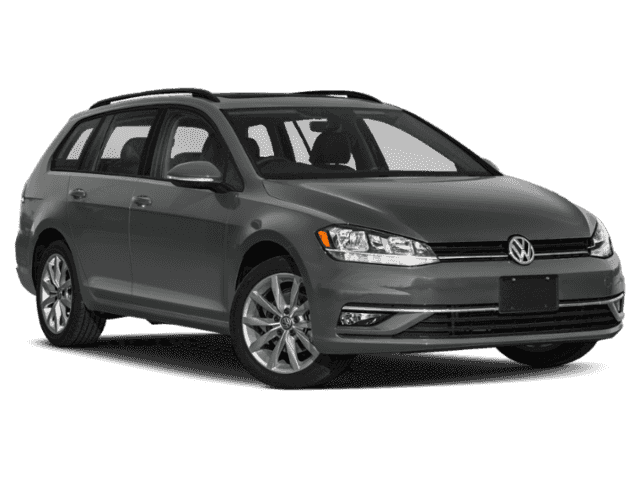 2019 Volkswagen Golf SportWagen S (Model #: BX63M4 VIN# 3VWT57AU0KM507180). MSRP $23,610.00. Lease for $291.06 per month plus tax. On approval of credit. 1 at this lease. 39 months lease. $0.00 down payment + $0.00 incentive + $0.00 security deposit; plus tax and license. Lessee responsible at lease end for mileage in excess of 7500 miles per year at $0.20 per mile. Financing available through Volkswagen Credit. Expires 04/30/2019. 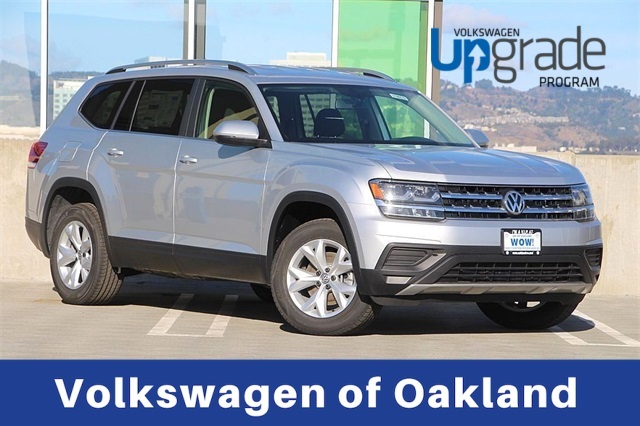 2019 Volkswagen Atlas 3.6L V6 S (Model #: CA1AUR VIN# 1V2GR2CA8KC506700). MSRP $36,010.00. Lease for $358.09 per month plus tax. On approval of credit. 1 at this lease. 39 months lease. $0.00 down payment + $0.00 incentive + $0.00 security deposit; plus tax and license. Lessee responsible at lease end for mileage in excess of 7500 miles per year at $0.20 per mile. Financing available through Volkswagen Credit. Expires 04/30/2019. 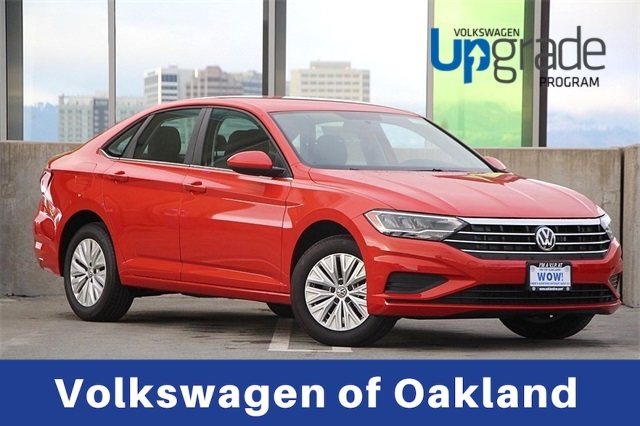 2019 Volkswagen Passat 2.0T Wolfsburg Edition (Model #: A338P6 VIN# 1VWLA7A33KC011813). MSRP $27,700.00. Lease for $284.02 per month plus tax. On approval of credit. 1 at this lease. 39 months lease. $0.00 down payment + $0.00 incentive + $0.00 security deposit; plus tax and license. Lessee responsible at lease end for mileage in excess of 7500 miles per year at $0.20 per mile. Financing available through Volkswagen Credit. Expires 04/30/2019. 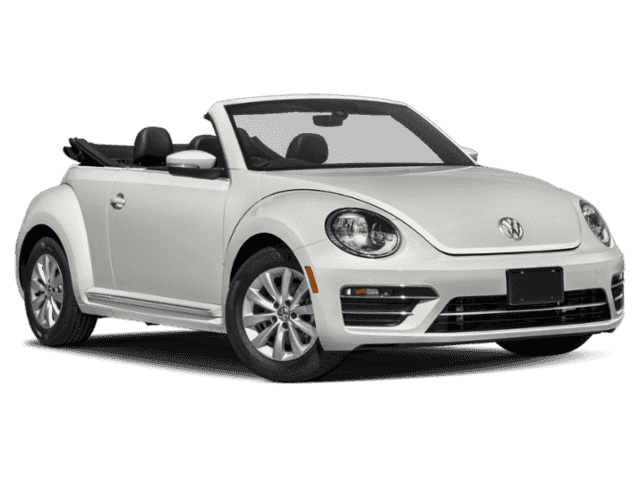 2019 Volkswagen Beetle Convertible S (Model #: 5C83P6 VIN# 3VW5DAAT2KM500182). MSRP $27,250.00. Lease for $326.40 per month plus tax. On approval of credit. 1 at this lease. 39 months lease. $3,101.40 down payment + $0.00 incentive + $0.00 security deposit; plus tax and license. Lessee responsible at lease end for mileage in excess of 7500 miles per year at $0.20 per mile. 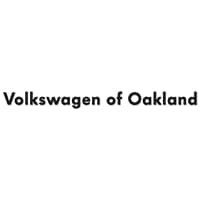 Financing available through Volkswagen Credit. Expires 04/30/2019. 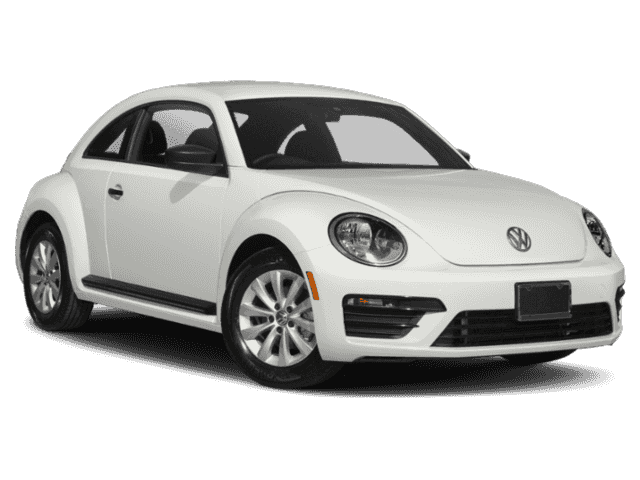 2019 Volkswagen Beetle Final Edition SE (Model #: 5C27P6 VIN# 3VWFD7ATXKM702680). MSRP $24,260.00. Lease for $331.26 per month plus tax. On approval of credit. 1 at this lease. 39 months lease. $2,757.26 down payment + $0.00 incentive + $0.00 security deposit; plus tax and license. Lessee responsible at lease end for mileage in excess of 7500 miles per year at $0.20 per mile. 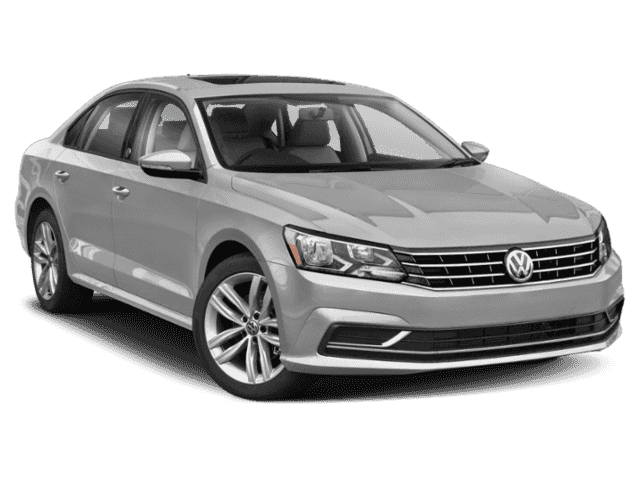 Financing available through Volkswagen Credit. Expires 04/30/2019. 2019 Volkswagen Golf S (Model #: AU21M4 VIN# 3VWW57AU6KM002340). MSRP $23,010.00. Lease for $225.22 per month plus tax. On approval of credit. 1 at this lease. 39 months lease. $0.00 down payment + $0.00 incentive + $0.00 security deposit; plus tax and license. Lessee responsible at lease end for mileage in excess of 7500 miles per year at $0.20 per mile. 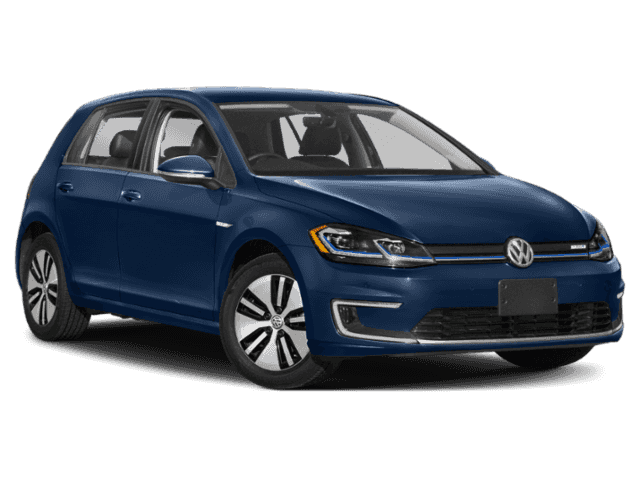 Financing available through Volkswagen Credit. Expires 04/30/2019. 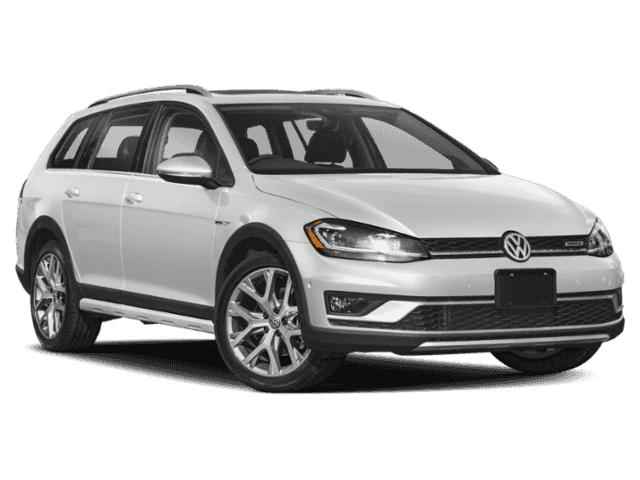 2019 Volkswagen Golf Alltrack S (Model #: BX6CQ6 VIN# 3VWM17AU9KM500535). MSRP $28,160.00. Lease for $305.32 per month plus tax. On approval of credit. 1 at this lease. 39 months lease. $0.00 down payment + $0.00 incentive + $0.00 security deposit; plus tax and license. Lessee responsible at lease end for mileage in excess of 7500 miles per year at $0.20 per mile. Financing available through Volkswagen Credit. Expires 04/30/2019.